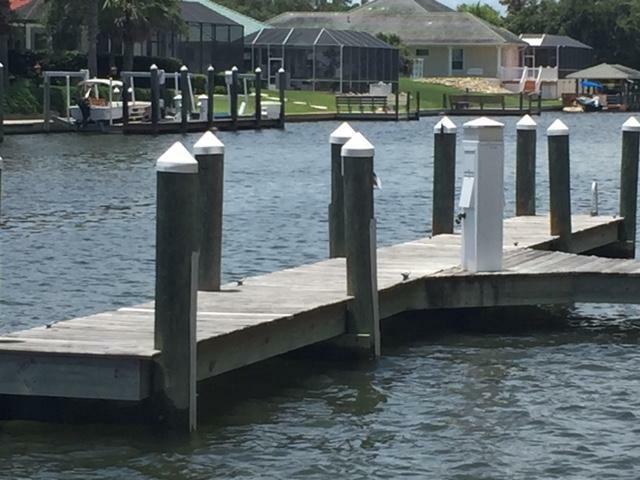 25' Boat slip at Bella Harbor Condominiums. 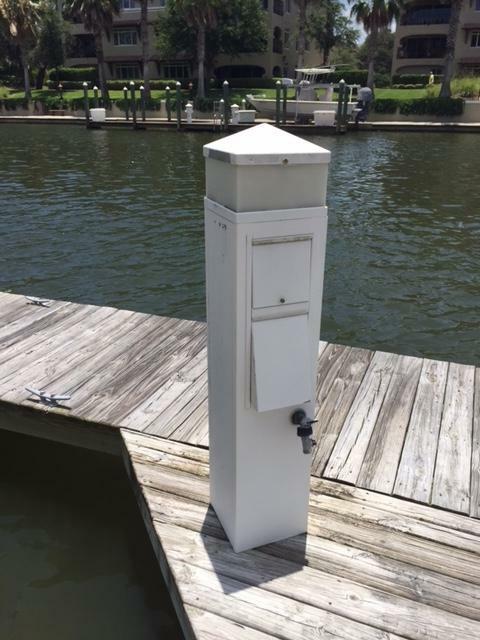 Located on the Clubhouse waterway 1/4 mile from the City Marina and close to the Intracoastal waterway. Water service is available and electric service is planned for the first quarter of 2016. This is slip #11 located on the west dock section. 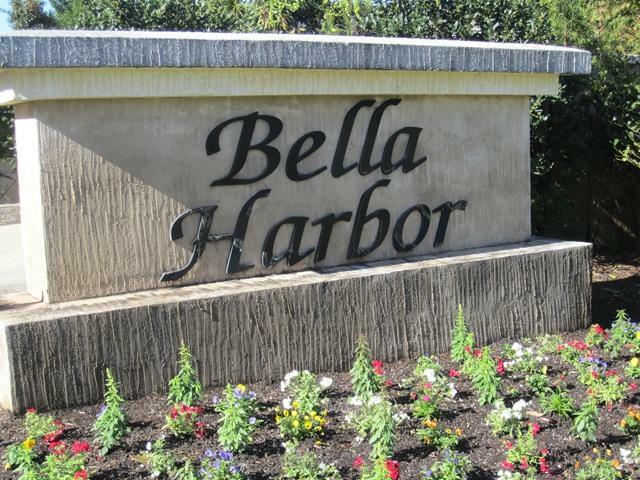 Low marina association dues.Must be owner of a Bella Harbor Condominium in order to purchase a slip. 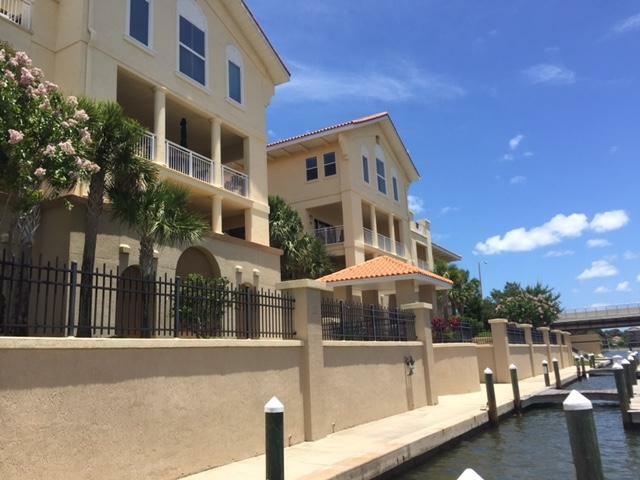 Listing courtesy of John Corbett of Coldwell Banker Premier Properties.